E.S Technical Roadsports is an automotive tuning shop that is dedicated to bringing you the best quality parts for your vehicle. We aim to give you the best performance for track, AutoX and drag strip while also focusing on the street and spirited drivers in mind. 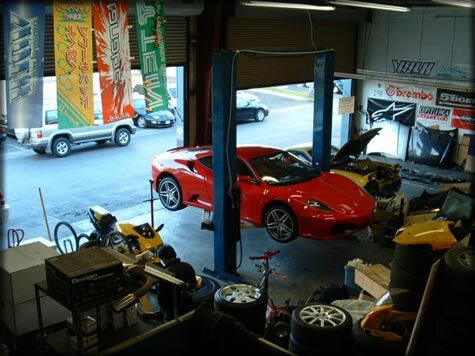 Located in Southern California we have direct relationship with today’s top aftermarket manufacturers so we can focus on delivering you the best parts and best service! Established in 1996, E.S Technical Roadsports started tuning Honda vehicles. 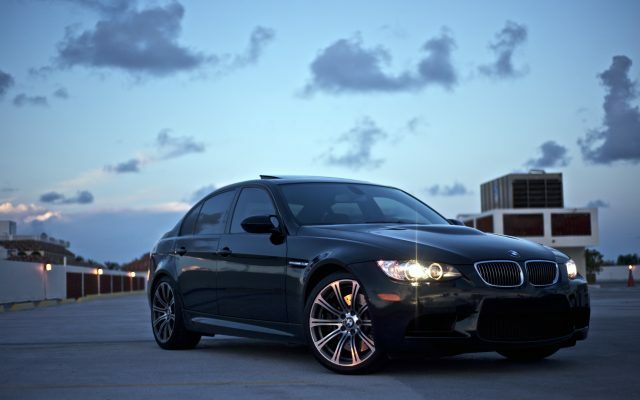 Now has grown to tuning European such as BMWs and Porsches as well as Japanese and American vehicles. We excel in design and performance and has been constructing vehicles for street, strip, and track application. We focus on delivering the best overall performance and balance for any applications ensuring to outperform the competition. follow our latest news and see what we’ve been up to! Hang tight… we are currently working on improving out website! Here at é•s technical roadsports, we offer everything from motoring accessories to full engine rebuilds. If you can image it, we can do it for you. In addition to engine performance and maintanence, we also design and build custom exhaust systems in house, just tell us your application, and we can work together to put something together for you.